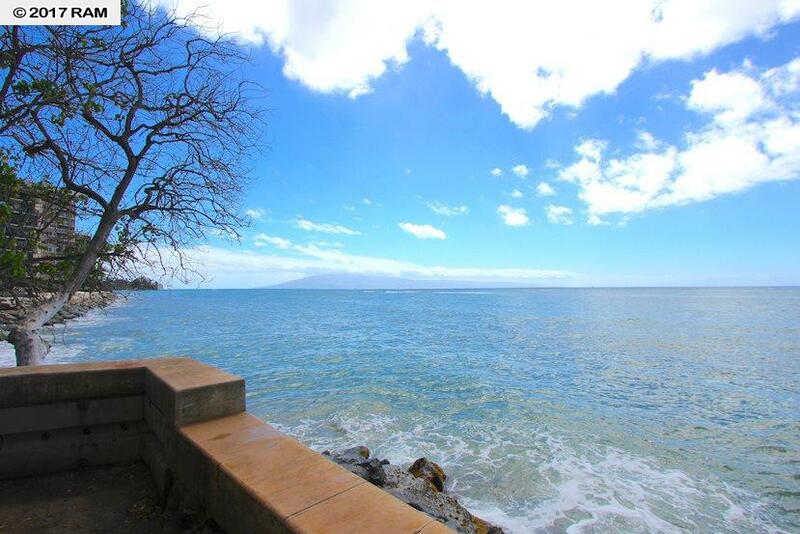 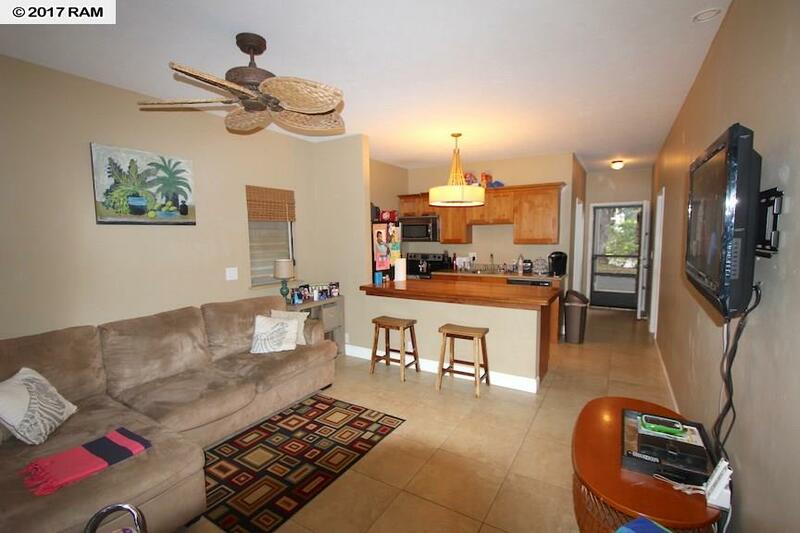 Great condo located right across the street from the beach! 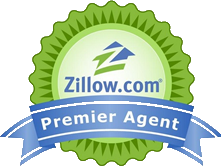 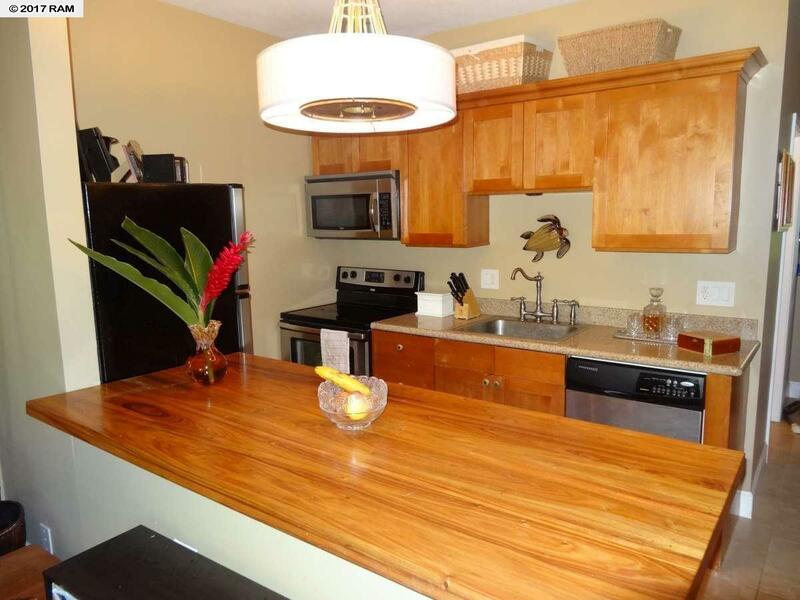 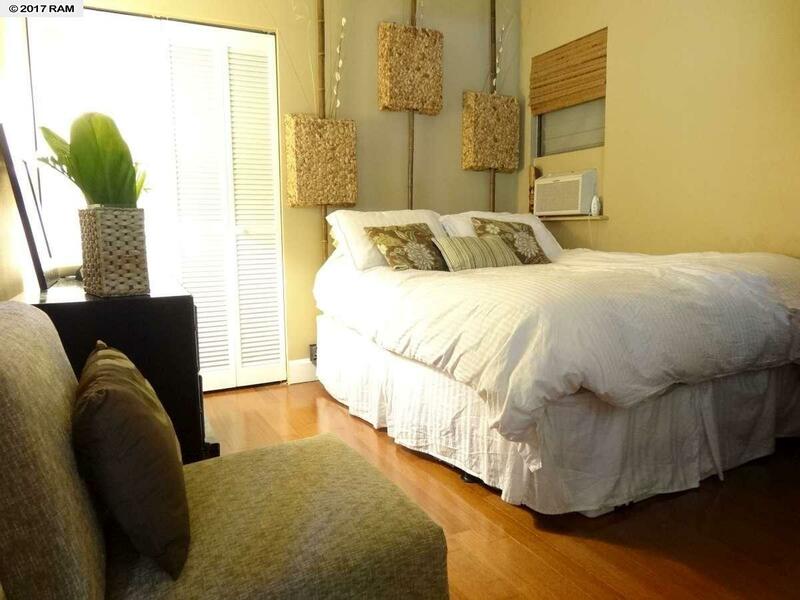 This beautiful 2 bedroom, 1 bathroom home was remodeled in 2008 and features beautiful Mango wood island in kitchen. 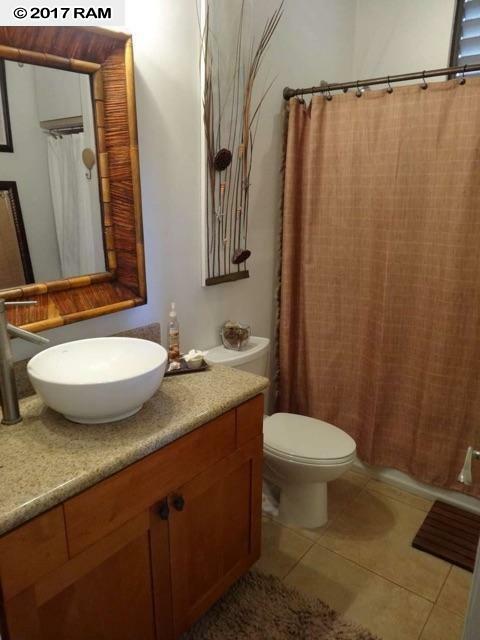 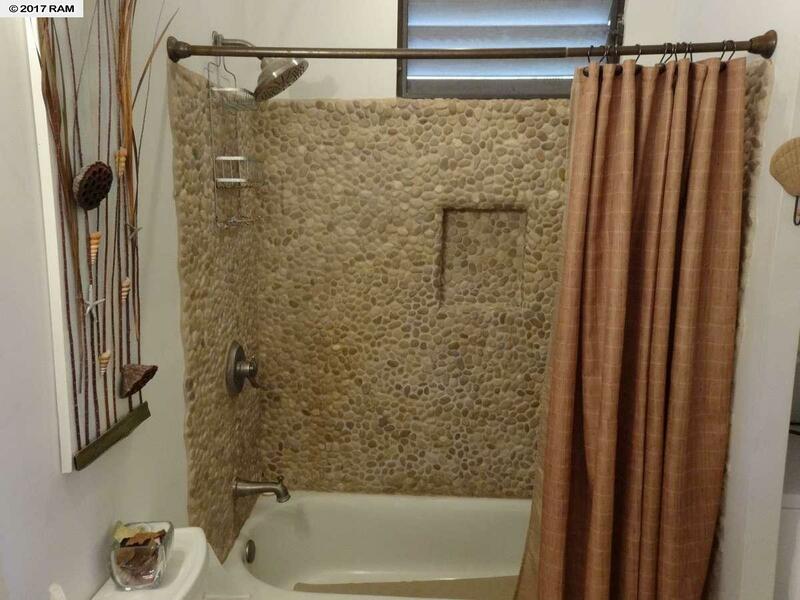 The counters are granite with travertine tile flooring in the living room and bath and wood flooring in the bedrooms. 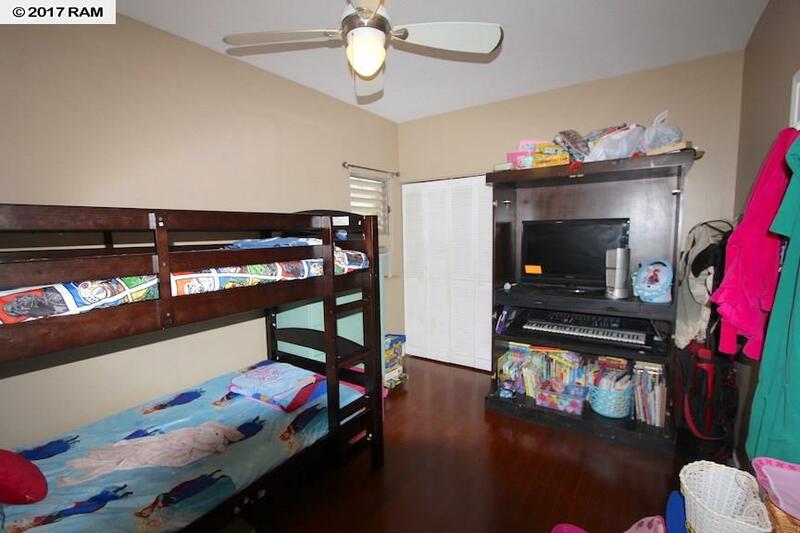 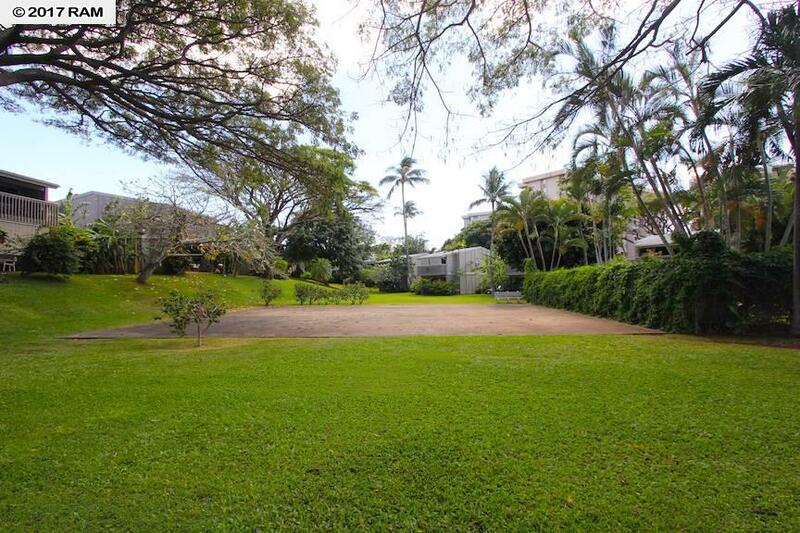 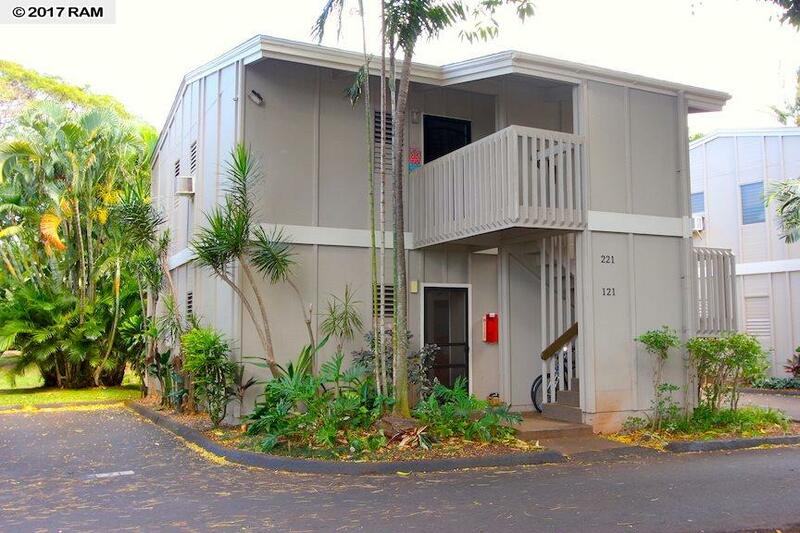 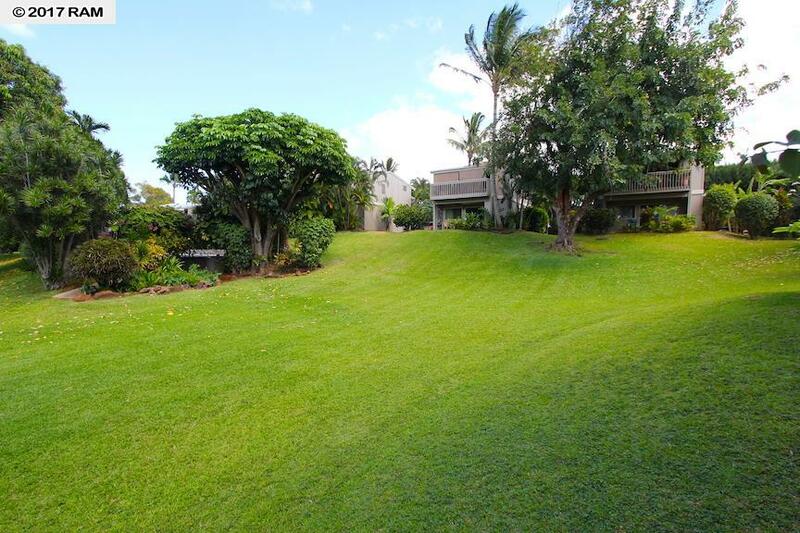 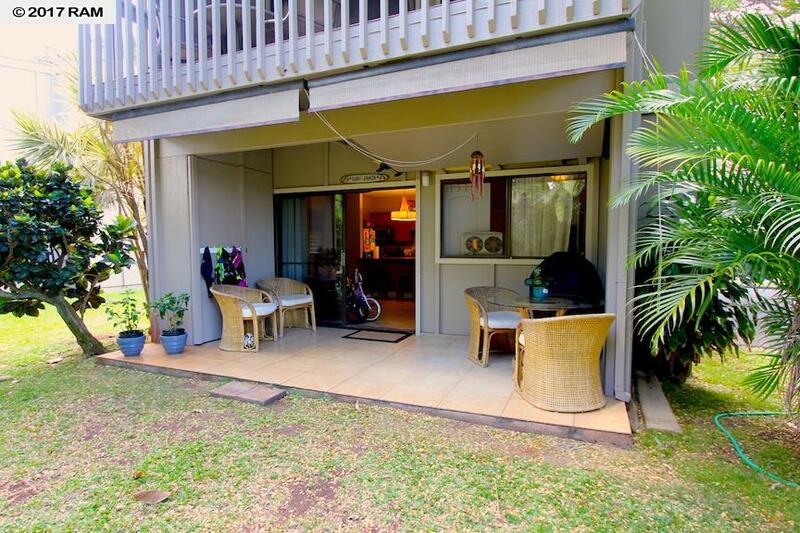 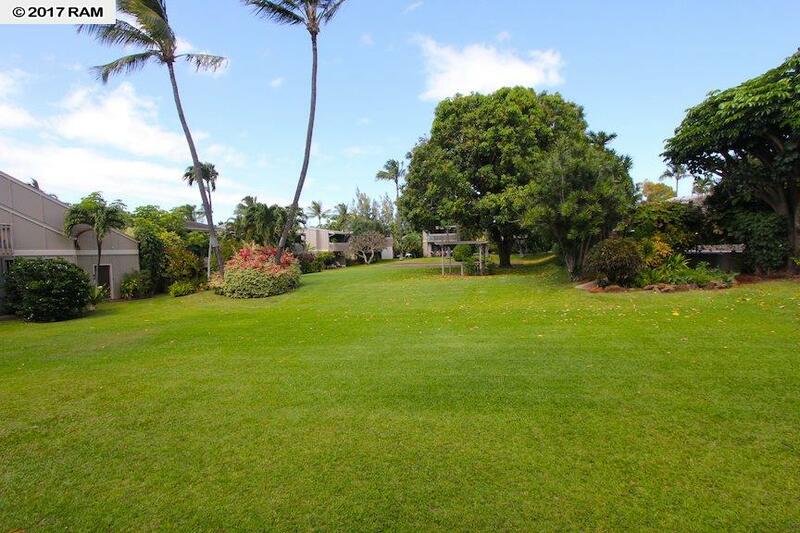 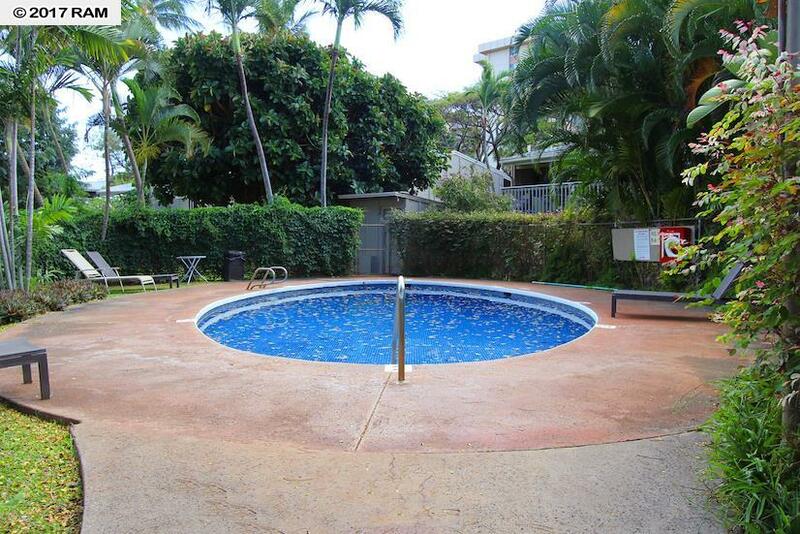 The home has a true 2nd bedroom and a large covered lanai. 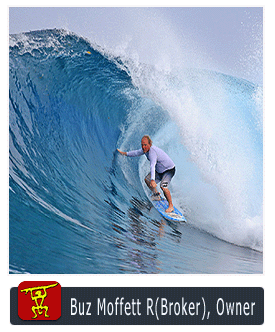 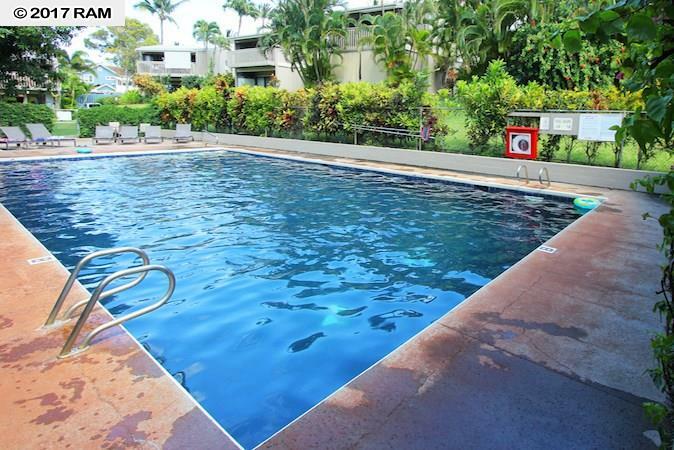 A washer and dryer are in the unit and there is a secured storage area for surfboards and such. 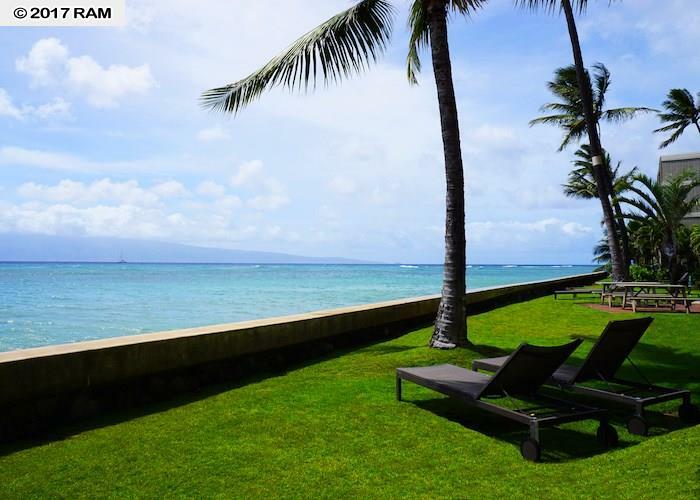 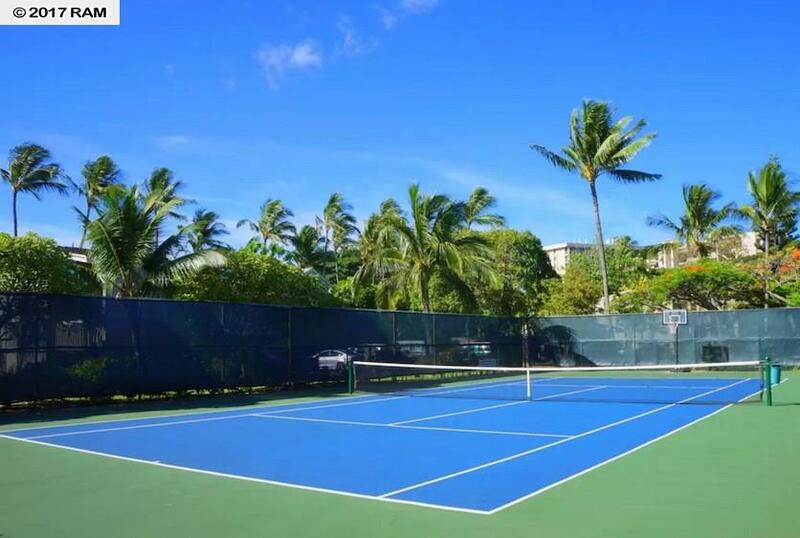 Pohailani features huge rolling lawn areas and has two pools, a tennis court, as well as a oceanfront barbecue area, picnic tables, and easy access to the beach.